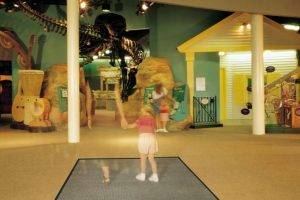 Reduced maintenance cost inside your facility start outside, “before” your visitors enter the building. 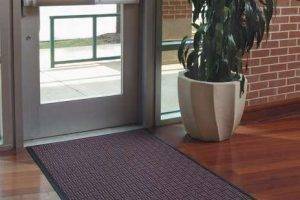 Stopping debris and water outside your entrances is the best way to keep costly contaminants from entering your facility and doing damage to your floors. Abrasive dirt and moisture take a free ride on the bottom of visitor’s foot gear. 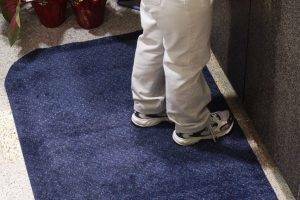 If dirt and moisture are not stopped outside, they have a better chance of entering the building and can causing damage and premature wear to interior flooring. That can be expensive. 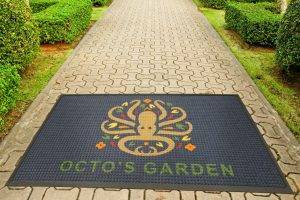 A quality outdoor entrance mat is engineered to begin the cleaning process well before your visitor passes over your threshold. They are designed to handle the rigors of exterior weather conditions and do a difficult job cleaning and retaining unwanted debris. 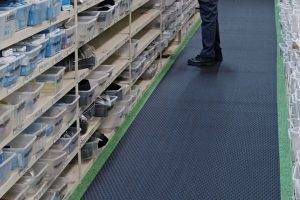 According to a 3M study, 15 linear feet of matting can stop 80-85% of tracked in dirt. 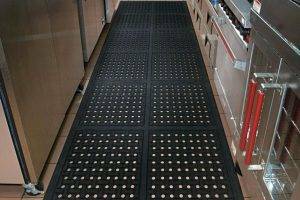 Improved floor safety offered by quality safety mats in an outdoor location is a proactive way to eliminate costly slipping accidents. 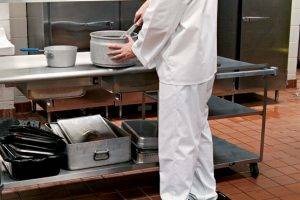 Dangerous safety conditions can exist in many locations outside your facility. 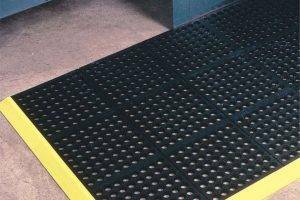 When conditions are wet and slippery, inclines and ramps or slippery steps can quickly become a high risk, hazardous location prone to slips and falls by visitors. 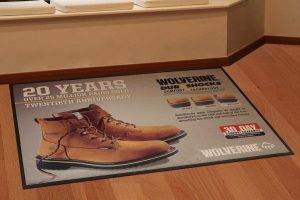 Anti-Slip runner mats increases tractions on ramps, walkways or even smooth wet walkways. They are engineered to improve traction under all weather conditions, wet or dry. 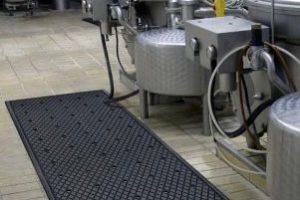 Non-absorbent entrance mats improve safety and reduce accidents by eliminating the moisture and slick conditions often the cause slipping accidents. 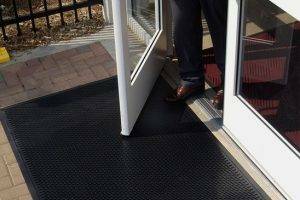 They also have the added benefit of reduced building maintenance costs by stopping dirt outside the entrance door. Outdoor mats of all types make perfect sense. 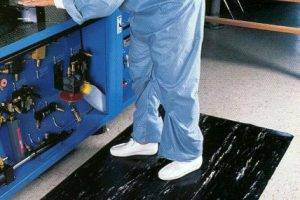 Be proactive and eliminate potential accidents and related costs with quality floor mats from Mat-Tech!